Hycail is specialized in Biopolymers and Biomaterials technologies for life science and medical applications. Since 2004 Hycail has developed technologies for production of biodegradable polymers and materials combining biopolymers with other biobased materials like natural fibers. The latest product in development is an ultrapure, bioactive cellulose based biomaterial for medical device as well as life science research applications. 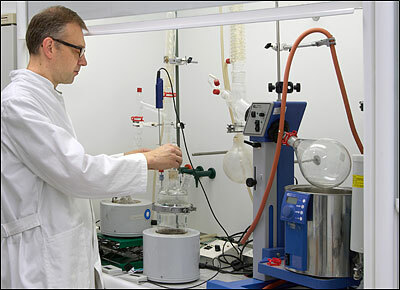 Hycail offer research materials for biopolymer and life science researchers globally. The main products are lactic acid based polymers (PLA) and a bioactiv, tissue compatible cellulose material. A medical device for advanced wound care is presently under development. All materials are intended for research use only, at this point no approval for medical use is available.